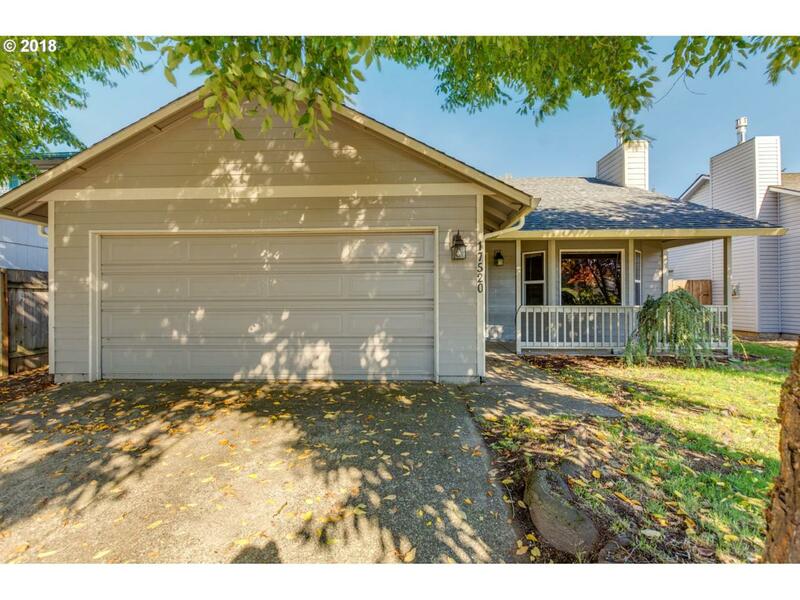 Updated 1 Level home w/ stainless appliances in large open to Dining area/Family Rm, gas range, refrigerator, dishwasher, sub-way tile back-splash. Living Rm w/ bay window, 3 bedrooms, Master Bedroom w/ master bath, Newer gas furnace, Hardi-Plank exterior siding, newer roof. Large partially fenced backyard, Union High School. Living Room is set up for a fireplace.